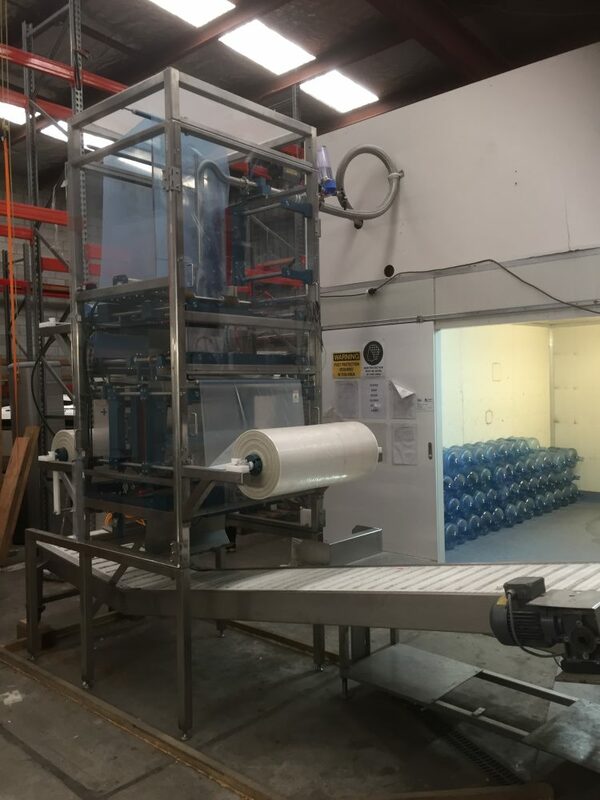 This machine is an original Canadian made Water Bagging Machine designed to make 12L pure drinking water bags with the push of a button. The bags produced are ready to be delivered to customers. 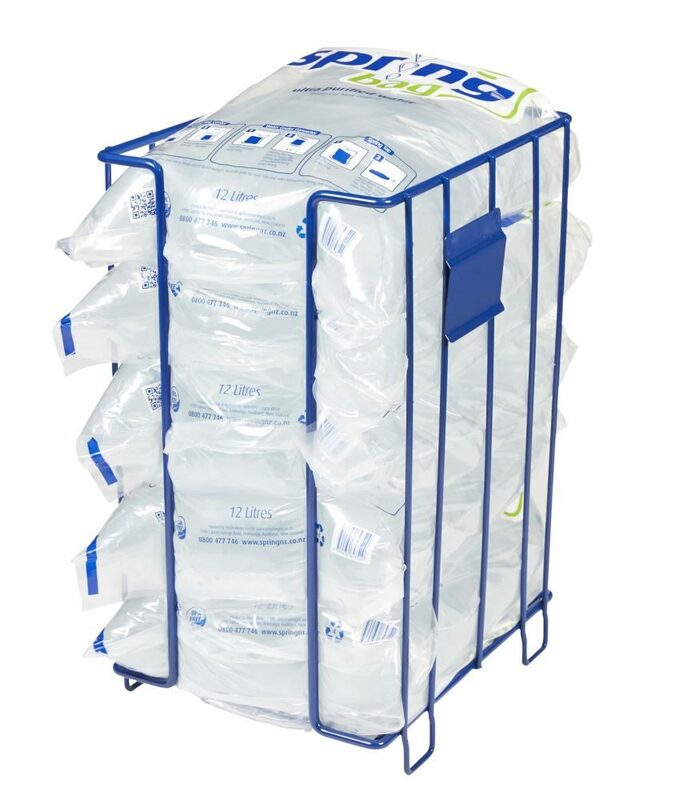 They can be used with portable taps, chilly bins and water coolers. While it was set up a few years ago, it has hardly been used, and is still in new condition. water pump (stainless steel food grade), conveyor belt and film lifting hoist bracket. Our machine also has included 6 flavour jets. These are brand new (still in boxes) along with the all the programming and valve banks (fitted on the machine already). These flavour jets have multiple options and can be set to produce one outer bag with multiple smaller inner pouches all different flavors. We also are including the jet stamp fully automated date stamping system. Since we are stepping away from the project, there are a number of other accessories that we are happy to pass along included free for example, all extra film, and some other smaller bits. 1. KN3000 Bag in Bag machine. 2. Water Pump (stainless steel food grade). 3. 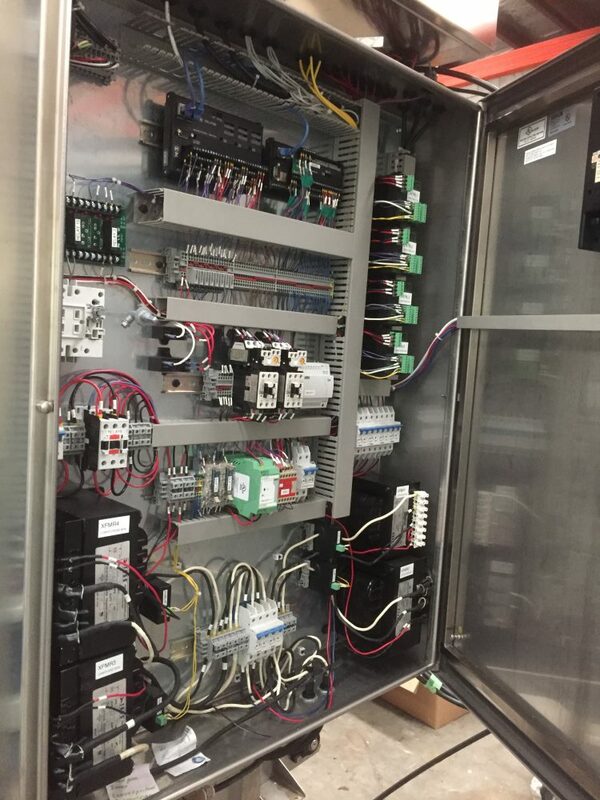 Conveyor Belt (stainless steel, variable speed drive). 4. Film lifting hoist rail. 5. Flavor injectors x 6 (Injectors new in boxes, all valve banks and operating system fitted and ready to work). 6. Date stamping system (Jet Stamp 792). 7. All extra film we have. 8. Range of accessories and proto-type add ons. The machine is fully operational and we are happy to give demos, or offer viewings for anyone that is interested. We can help with the facilitation of the packaging, sending and possible set up of it (this would be quoted separately from the purchase depending on where it needs to go). 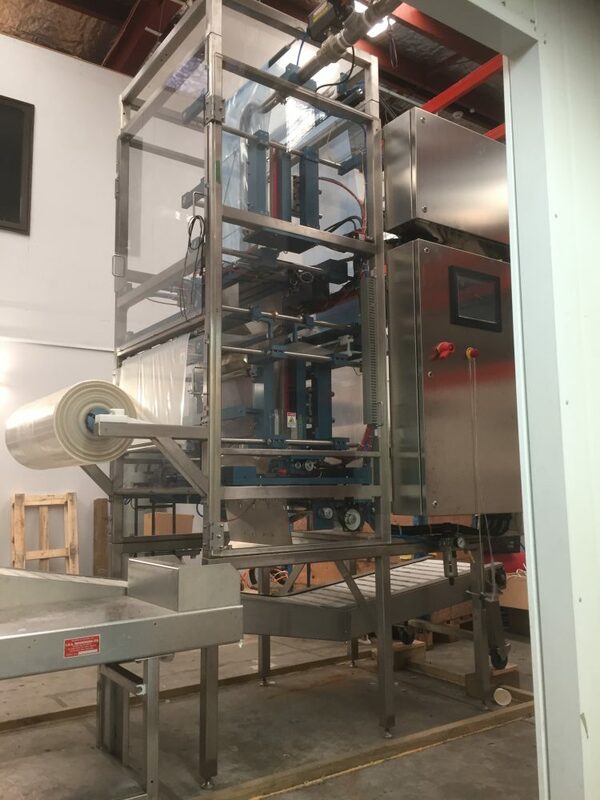 More information on the machine can be found at: http://bibpackaging.com/kn3000/ this is not our page, but the Canadian suppliers web page. However will give information on the KN3000.